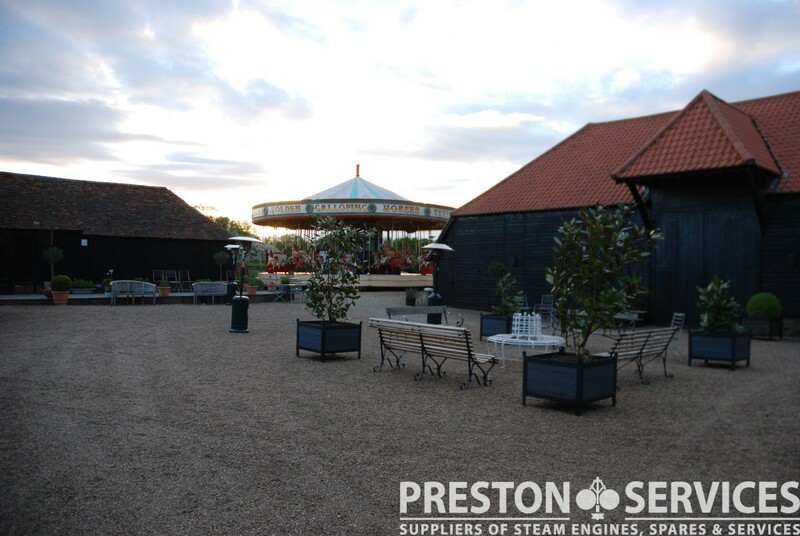 PRESTON SERVICES | About us: UK based suppliers of all types of steam engine, both full size and model steam. Stock includes traction engines, steam rollers, steam cars and steam boats, stationary steam engines, steam driven electrical generators, and much more. Our huge range of parts and fittings includes boilers, whistles, boiler injectors and valves, plus engine parts and lubricators. 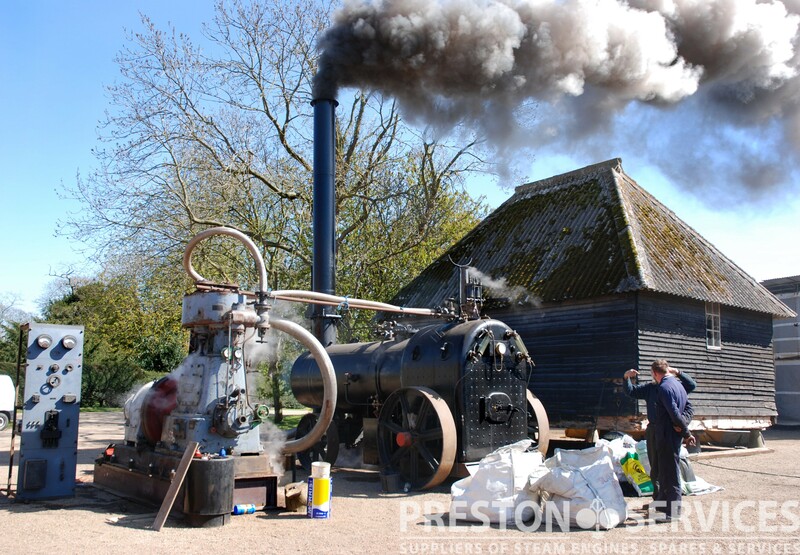 PRESTON SERVICES | About us: Established 25 years we supply all types of steam engine, both full size and model steam. Stock includes traction engines, steam rollers, steam cars and steam boats, stationary steam engines, steam driven electrical generators, and much more. Our huge range of parts and fittings includes boilers, whistles, boiler injectors and valves, plus engine parts and lubricators. Based near Canterbury in South East England, Preston Services are buyers and sellers of steam engines, spares and related items. A unique presence in the world of steam preservation for over 20 years, we source all kinds of unusual items for both modern applications and for collectors and restorers of antique steam machinery. 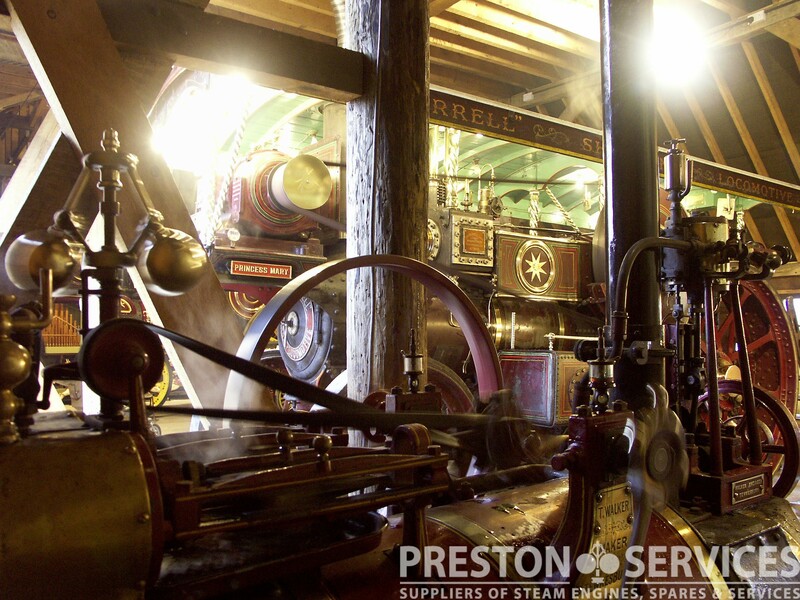 Our comprehensive range of items for sale and long history in the world of preservation has made us the world's go-to supplier for unusual vintage steam machinery. Where given, all prices are in GB Pounds Sterling (£). We have a VERY large stock of unusual parts and spares accumulated over our many years in world of steam preservation. Listed here is only a small snapshot of our range. This includes both specialist new made fittings such as boiler feed injectors and steam whistles, as well as very rare, old stock, reconditioned parts suitable for a wide variety of makes and types of machinery. Please note that Preston Services' premises are based on a private farm and are NOT AN OPEN SHOP, as such. All visitors are very welcome, but you must email or phone us to arrange a time - please don't just turn up! Staying Locally? We have a list hotels, B&B's, pubs and eating places within easy reach here >. 1. Sell your item on commission basis. 2. Buy in your item for stock and later sale. 3. Part exchange your item(s) for others in our stock. Please do contact us here > and we'll do our best to help you.